Customization in the luxury industry is nowadays an almost regular practice (a costly one, but one that is often done). For instance, Louis Vuitton does one-off bags and Bugatti can create everything you want for your coming Chiron. 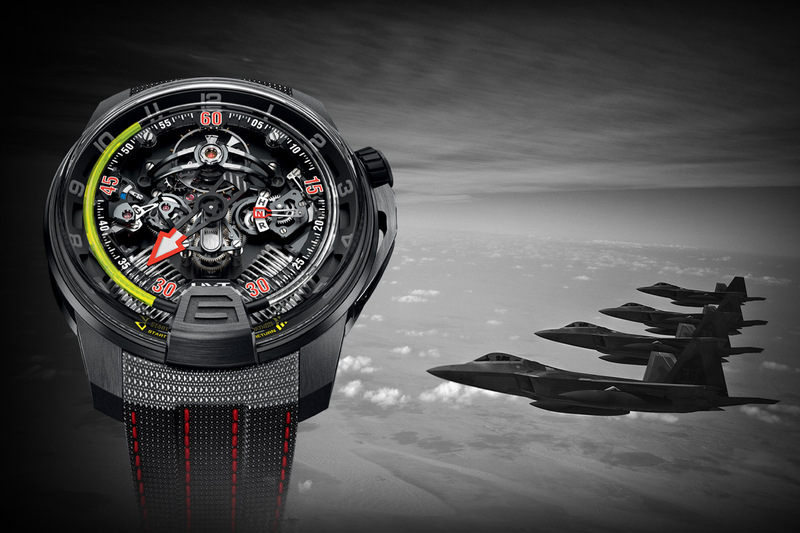 In terms of watches, customization also exist but remains something more “hidden”, at least discreet. Few knows that for instance Patek does unique pieces on request of some special clients. Of course, things gets easier with independent watchmakers but once again, nothing is really organized or publicized. 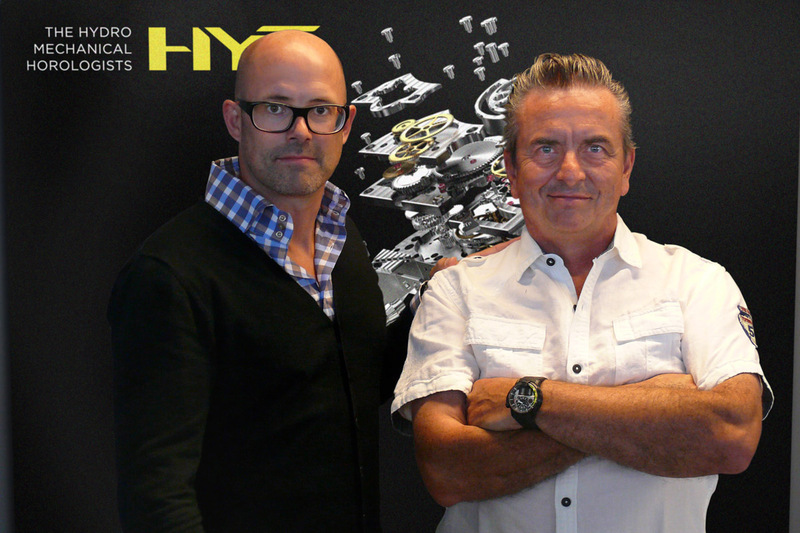 As strong innovators, HYT will change that and now offer a real, institutionalized customization program for their clients: HYT Bespoke. 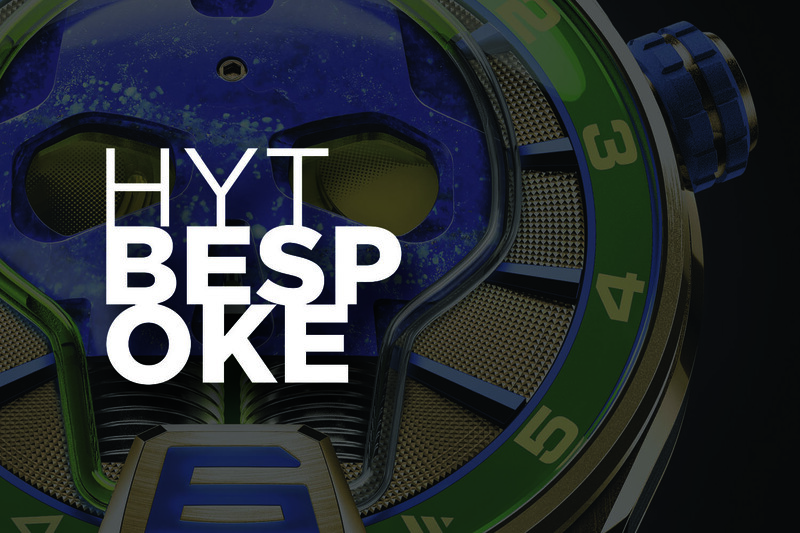 The reason for HYT Bespoke is simple. 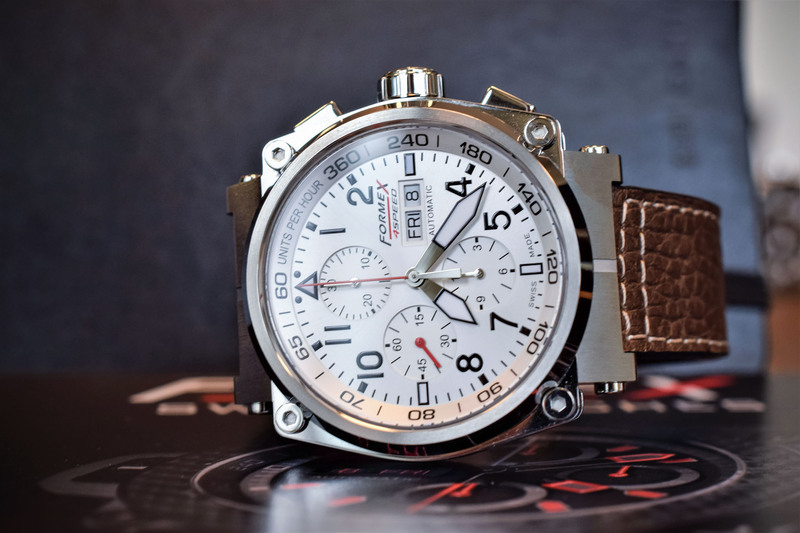 The market is actually not in the best condition and at the same time, more and more independent brands are offering bold and extreme watches. While 20 years ago it was rather difficult for collectors to find THE piece that will make them different from Patek or Vacheron owners, nowadays it is easy – so easy that any kind of young way-too-rich tasteless football player can buy a piece of bold haute-horlogerie. The solution to stand out of the crowd is no more in the brand, but in the creation of unique pieces, watches that reflect your tastes. 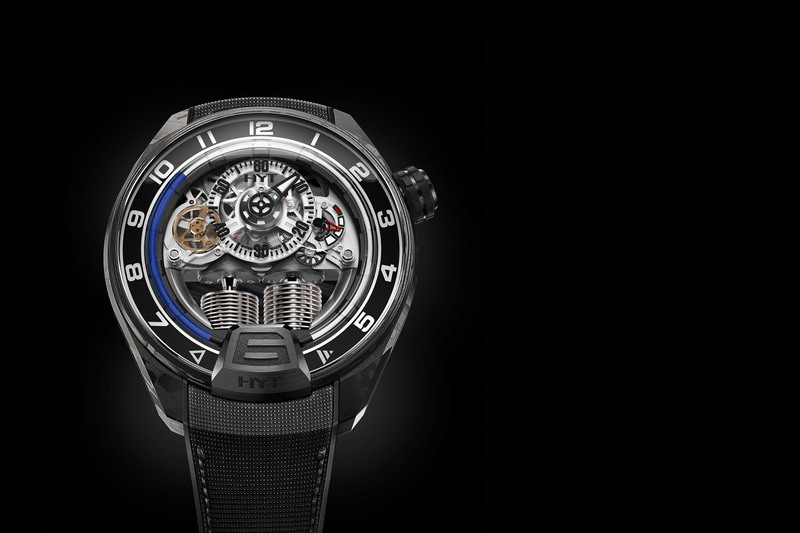 The folks at HYT seem to have understand that and now offer a rationalized, publicized and institutionalized program for their clients named HYT Bespoke. Bespoke One: the “wildest” program, with virtually no limits to creativity. 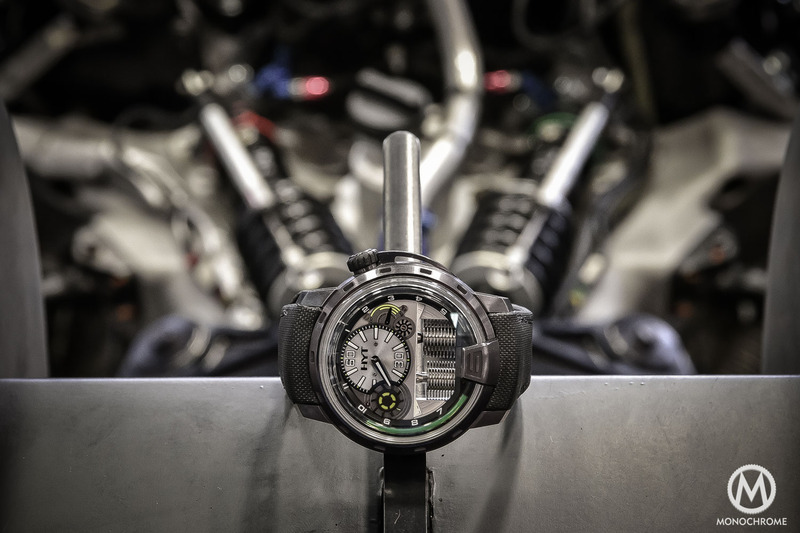 Personalization and development of movements, modification of component shapes, materials, glass capillary shape, fluid colours… As long as the requests meet technical possibilities, HYT Bespoke will do it. Bespoke Two: this second stage is mainly focused on the appearance of the watch, meaning that you can bespoke some of the external components: coatings, materials, engraving, colours (and of course straps). Here we are on the cosmetic side only. 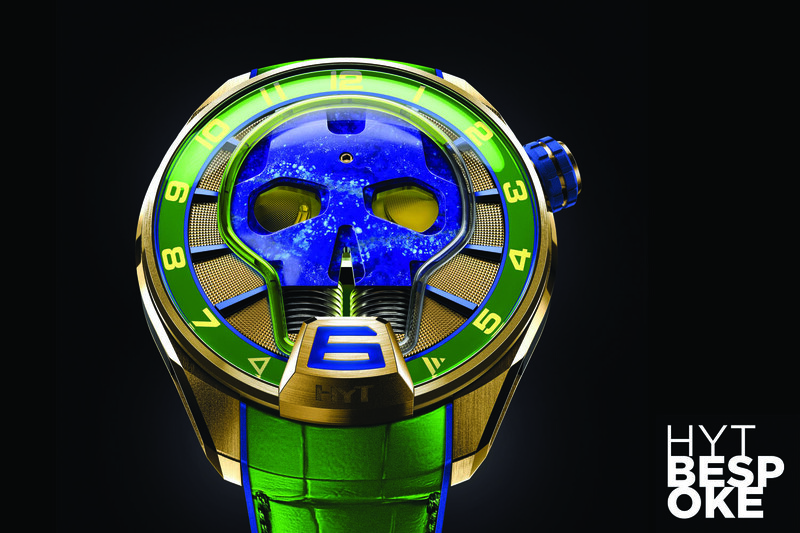 As first examples, HYT Bespoke program already gave birth to a black/red, gem-set H3 or to a “Brazil” Skull, with strong personalization of the colors, coating and fluid in both cases. We’re not here to debate about the look – which clearly is far from being discreet. The goal of these two first editions is simply to show where you can go. Once again, when you have more than 100,000 USD / EUR / CHF to spend in a watch, you have the right to have your desires executed and to wear something that is not the same as your neighbor. 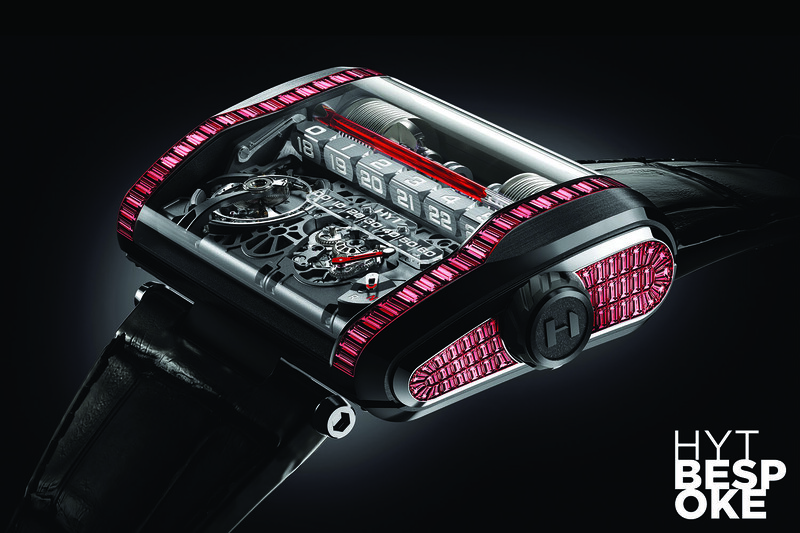 HYT Bespoke is certainly a practice we encourage. hytwatches.com.